Our competent staff is here to help you find what you're looking for, and our collections are big and diverse. Welcome! Our new touchpads make it even more convenient to be online in the library. Now you can borrow a Hublet touchpad with your library card and use it for up to two hours in Kauniainen city library. 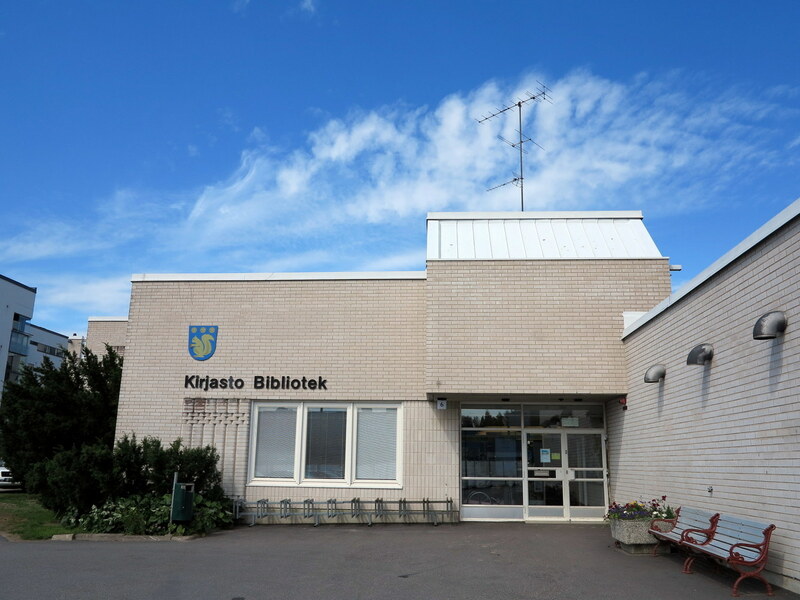 Kauniainen city library is closed on Fri, Nov 4th, due to maintenance work on the internet connections. Kauniainen library is renewing its music section. We are getting new shelves for our CDs, sheet music, music magazines and LPs. Legendary radio music journalist and author Jake Nyman gave a lecture on records that were once censored by the Finnish national radio.